Location and a gorgeous remodel make this condo a winner. 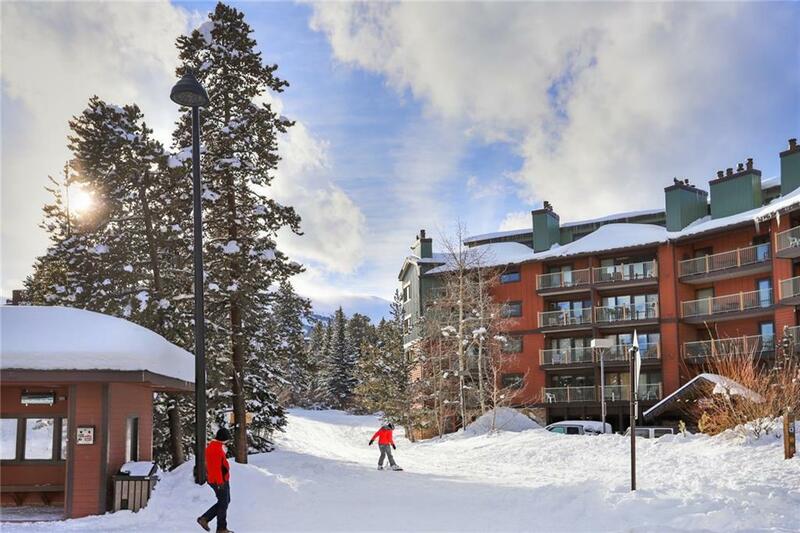 Ski in from 4 OClock Ski run and be in the heart of downtown Breckenridge. Beautiful waterfall kitchen island, barn wood custom designed headboards, a secret door opens up to the 2nd bedroom, brand new bathrooms. 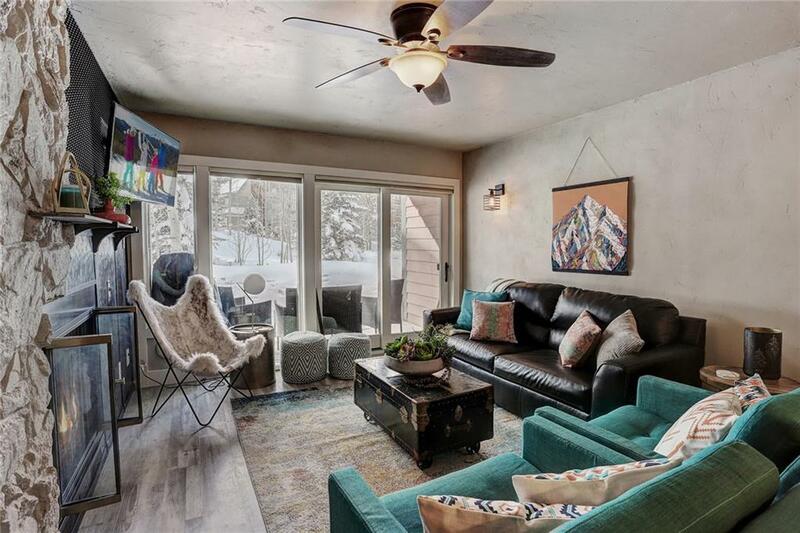 The custom touches throughout this condo makes it a must see for any client looking for a slice of luxury in the heart of Breckenridge. This turnkey property has everything included.